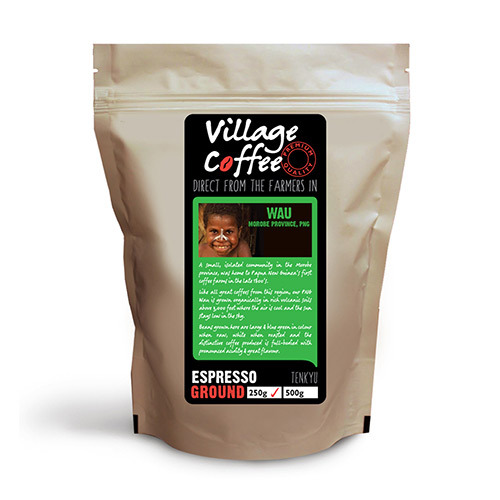 Our coffee is premium organic smallholder arabica beans. 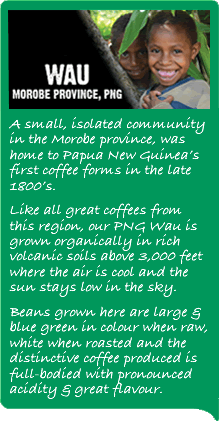 It has a rich strong, deep and slightly earthy taste that has made PNG premium coffee one of the worlds most desirable brews. 250g,and 500g packages come in a resealable airtight pack and are roasted as the orders come in. Our coffee is very fresh in the flavour, aroma and smell. Our 1kg packaging is matt black, with zip, no valve also aimed to keep freshness of coffee.